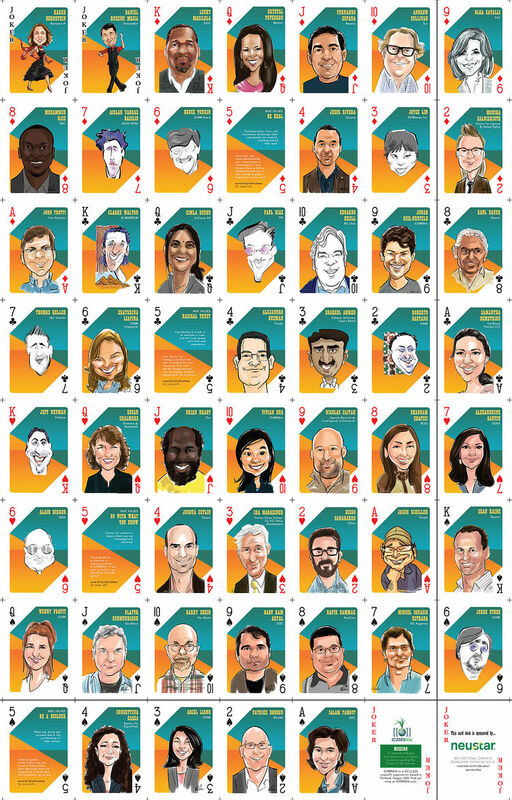 See all Playing Card Decks. Wiki Values - Be A Builder: Wikis only thrive and succeed due to the contributions of their visitors. Creating quality content which you are proud of helps others learn and gives them the opportunity to build upon the foundation you've laid. Wiki Values - Radical Trust: Contributing to a wiki is an exercise in trust, and this trust grows with time and experience. Test this out by making a constructive edit or building out your own page. Your work will be recognized and your knowledge will have helped build the commons. Wiki Values - Go With What You Know: Create wiki content in topics where you are interested and informed. 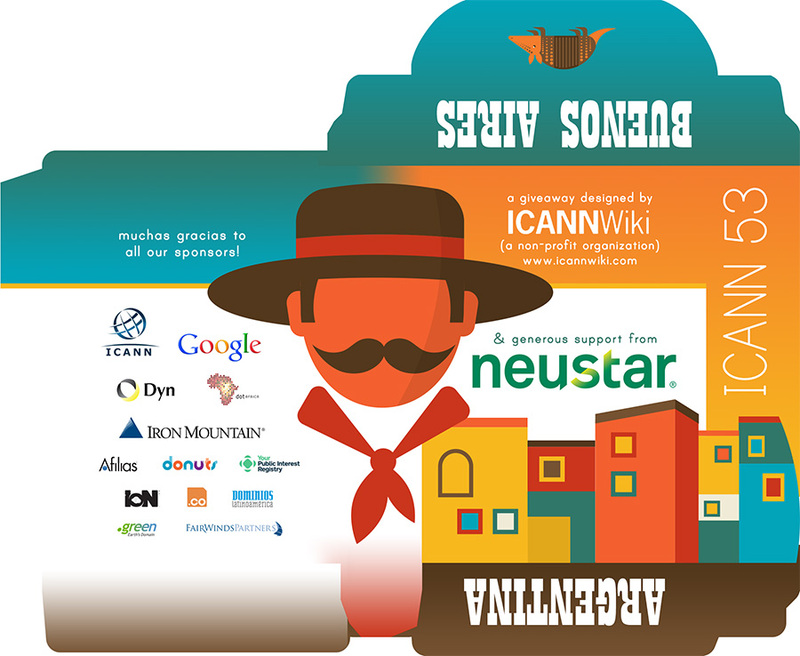 There should be no barriers to participation in ICANNWiki; if you want to built it, go ahead! Hit that edit button! Wiki Values - Be Real: Professionalism, trust, and community all emerge when real people are involved, standing behind their work. Using your real name substantiates your commitment to "transparency" and allows other to better collaborate with you. It also creates a greater investment in your work. This page was last edited on 21 December 2015, at 22:08.